Are we seriously having a satan/666 discussion in 2017? Like the band are devil worshippers? 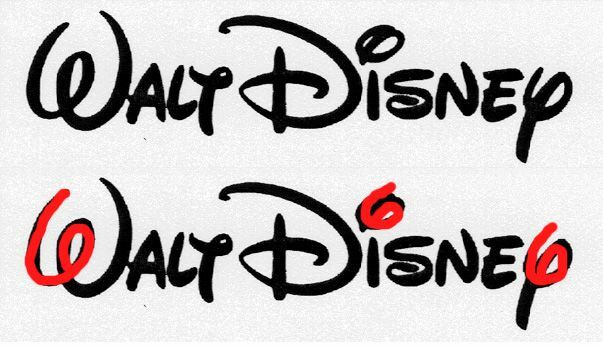 It's obviously tongue in cheek since 666 really has no meaning. The band aren't religious. Do you remember Fire/Jericho ? "Horns of Jericho" is Bible thing, town in Israel. Or text "I'm the GOD of hell fire" in Fire. For me this is PURE FIRE. It's simply a cool sample, that is all. You're looking into this too much, it's simply a cool sample. Taking something out of context. The Fat Of The Land booklet has a quote from a Nazi as well, is Liam a satanic, woman beating, Nazi lover? the prodigy are clearly a satanic band. You can joke but why many Prodigy fans on gigs make Satan hand sign like this ? Are we seriously having a satan/666 discussion in 2017? Like the band are devil worshippers? It's obviously tongue in cheek since 666 really has no meaning. The band aren't religious. Neither am I. I don't put any of this stock into it. 666, it's a simple t-shirt. I really can't believe this even an issue and being discussed. Satan's got all the best music. Christians (or any other religion) who think their religious views and The Prodigy go together are dead wrong. Liam doesn't believe (there's a video, probably on YouTube, of a Russian asking Liam if he believes in God and Liam saying no. I think it occurs in an underground car park). he even had some gothic or some kind elements in he's house also. not that he's satanist or anything. thats just stupid. they are apolitical, non religious, they don't give a fuk. they make, wear and collect anything that's good looking. thats it. not much to dig in to. 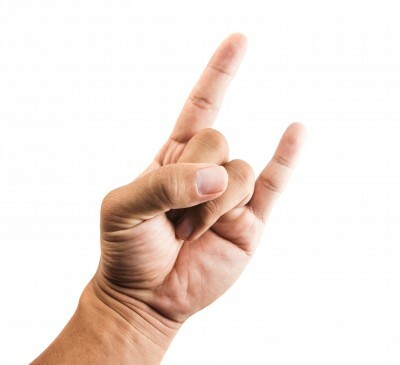 KISS singer Gene Simmons wanted to copyright the devils horn hand gesture. Noway! Satan can't write no love songs son.